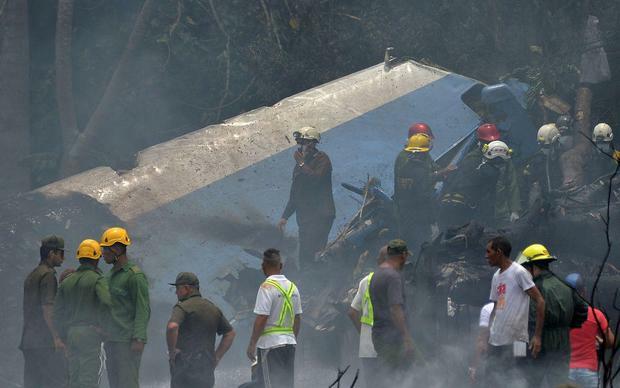 The Cuban government has announced the commencement of a two-day national mourning for victims of the plane crash. 110 passengers and crew lost their lives in a Friday’s crash involving a 40-year-old Boeing 737 aircraft. However, only 3 survivors were pulled out alive from the wreckage. President Miguel Diaz-Canel has ordered for an investigation into this accident. The aircraft allegedly crashed shortly after taking off from Jose Marti airport, coming down in a field near the airport and sending a thick column of acrid smoke into the air.